Why do one Exercise? Are they really Helpful? Those who are engaged in manual jobs are rarely obese. In most of the cases, obesity is the result of a sedentary life. 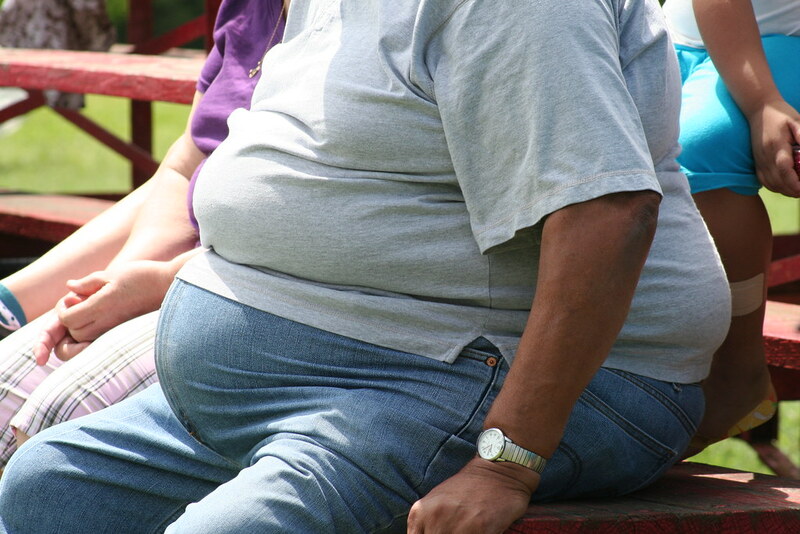 Many persons, particularly men, start becoming obese when they give up their regular exercise. It is noticed in our country that when a young man launches his professional career, his weight starts increasing. Before taking up a job, he usually participates in various sports or keeps moving around. But once he harnessed in the routine, he stops all these physical activities. 1.) Exercise stimulates the digestive system and makes a person more hungry. A fat person eats more after he has done the exercise and consequently this excess food intake hampers his weight-reduction process. 2.) If the weight is reduced by doing exercises, why do the wrestlers and the athletes appear fat? 3.) A person becomes breathless at the slightest physical exertion. His heart, respiratory system, and other organs are already saddled with a heavy burden. Under such circumstances how could we add to his burden by advising him to do exercises’? In the wake of these arguments, the issue of the usefulness of the exercise in the treatment of obesity acquires a lot of importance. The argument that ‘the fat you lose by doing the exercise is regained, with interest, by overeating’, is nothing more than sheer self-deception on the part of that individual who wishes to resort to such logic in order to hide his weakness and laziness. We need not be afraid of the above-mentioned argument, even if we were to accept it for the time being. 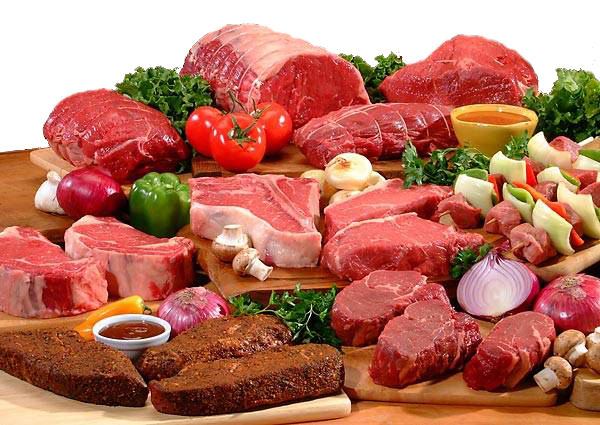 The question how much do you eat is less important than the question – what items do you eat. You can easily satisfy your increased hunger by taking large quantities of a low-calorie diet. It is true that the very reference of wrestler creates, before our mind’s eye, an image of a huge, pot-bellied obese figure. However, the argument that the exercise is the cause of a wrestler’s obesity is far from the truth. In fact, such wrestlers live only to eat. Sweets, rich food, milk, cream, dry fruits, and other high-calorie foodstuff are the root causes of their obesity. The exercises thus help a person to spend energy and reduce his weight. This is an apparent benefit of the exercise. The exercise yields another less apparent benefit also. It increases the basal metabolic rate of the body which in turn burns away the excess fat. The increase in this rate is proportionate to the intensity of the exercise. Following a session of heavy exercise, this rate is sustained at a very high level for hours together. In the past, people have underestimated the importance of the exercise as they did not take into account this increase in basal metabolic rate. However, here is a word of caution. It is not advisable to launch heavy exercises suddenly or without ay precious experience. It is desirable that the exercises should be increased gradually. Janki Poptani CS, B.com, LLB by profession. Currently working as Company secretary and compliance officer of BSE listed Co. Strong Fitness believer, follower & transformer. She is recognised as Fitness expert among females. Writer of Fitness book named POWER WITHIN THE WAY OF LIFE. What if the Weight is not Reduced? Why Ancient is so NEW? Right Time & Type of Exercises one must undergo!